The day the 30GB Zune stood still – news reports of this particular Zune model just freezing up has spread far and wide across the Internet, and it shows no sign of stopping, regardless of where you are in the world. It seems as though some sort of unidentified bug has simultaneously attacked this portable media player with no particular reason, preventing them from booting up and freezing halfway in the process. 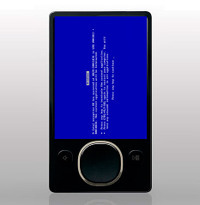 While this isn’t as serious compared to a situation where its supposed rival (“supposed” is used since the Zune never came near that category after its launch, with the iPod pulling way ahead to leave the Zune biting its dust) breaks down in a similar manner, it is still groundbreaking news as it involves Microsoft of all people. Radio Flyer has been putting out toy wagons since 1917, and their model has remained, for the most part, unchanged. However, the company has recently released a concept model of the Cloud 9, a wagon like no other. I believe that this concept alone will change the world of toy wagons as we know it. The Cloud 9 is the RV of wagons with two padded seats, cup-holders, and fold-out storage containers. It is also designed for safety as each seat has 5-point safety harnesses, as well as foot brakes. The wagon is also technological. 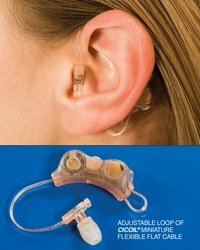 There are digital controls that include a dock for an MP3 Player with speakers. I’m even told that there is some type of digital readout in the handle that will give the time and temperature. This control will also give the speed of the wagon, and also has a built-in odometer. This situation should never occur with modern-day technology. After all, we have microwave ovens that can make things hot in a short amount of time, but what we need is something that can make things cold, quickly. This is exactly what the Cooper Cooler Rapid Beverage Chiller is designed for. 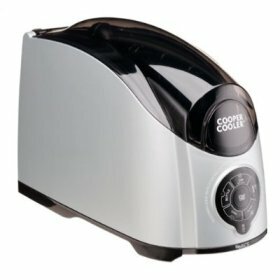 All the user has to do is fill the Cooper Chiller’s compartment with ice and water and put the can in. The machine then does the work of spinning the can for about sixty seconds, which will cool it down to 43 or 34 degrees Fahrenheit. It used to be that I’d see the occasional female wallet with a built-in calculator. I haven’t seen one lately, but I’m sure there are still are some around. 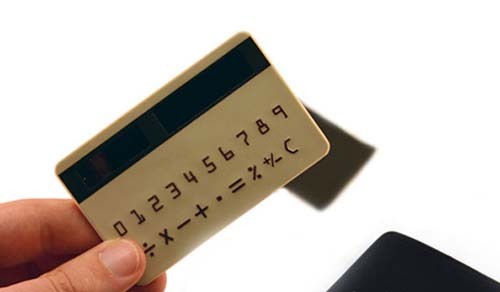 Having a calculator in your wallet can come in handy if you’re trying to keep a tight budget. Plus, if you are on a tight budget this calculator is luckily very cheap. I’m sure many have a calculator function within their phone, but there is always that person that decides to call when you’re busy using it. With this it’s as small as a credit card, so it will easily fit into either a male or female wallet. I’m sure that we are all sick of the word “hybrid” when it comes to eco-safe vehicles, and now MSI has recently unveiled the U115, a hybrid netbook computer. So what exactly is a hybrid computer? 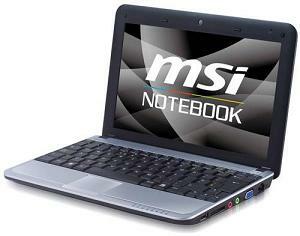 According to MSI, it is a computer that has a solid-state disk for most of the PC operation, coupled with a back-up spinning disk drive for extra storage. It comes with an Eco on mode will briefly disable the hard drive, and this can somehow extend the battery life. Since the U115 has both a solid-state disc drive and spinning disc drive, this amounts to a lot of memory. 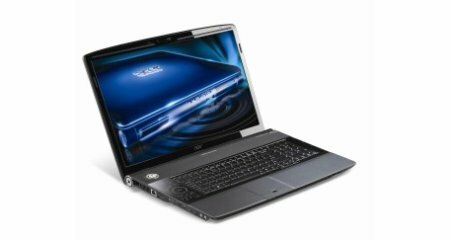 The U115 has a standard 120GB hard drive and 8GB SSD, with the option of upgrading to a 160GB hard drive and 16GB SSD. Acer has grown up from being an awkward child on the playground to a pretty decent jock whom any mother would love to have their daughter date. After all, the Acer brand has grown by leaps and bounds over the years to end up as the third largest PC company in the world at the moment. This time round, they have unleashed yet another notebook for the masses, packing in some serious processing power to keep you entertained on-the-go after a long, hard day at work. The Acer Aspire 8930G-7665 notebook ain’t too shabby when it comes to design either, so let us take a closer look at its specifications right after the jump. Virus in your digital photo frame? Don’t we all love receiving gifts and presents? After all, it makes us feel loved, and there is that indescribable feeling of tearing open the wrapping paper to discover what we’ve been hankering after all this while sitting there, right in front of us. Unfortunately in this day and age, there are some presents that we receive which could come with a pretty serious defect – imaging getting a new digital photo frame that upon plugging into your computer, results in an attempt infecting the said PC with a virus. 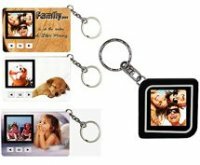 Yes, that is actually happening for folks who have received several different models of digital photo frames from retailers like Wal-Mart, Amazon and others. Talk about a blue holiday season! Read moreVirus in your digital photo frame?